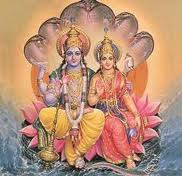 This year Aja Ekadashi or Ananda Ekadashi is observed on 13th August 2012. 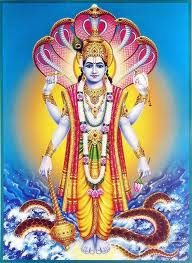 Ekadashis are a favorite of Lord Vishnu. 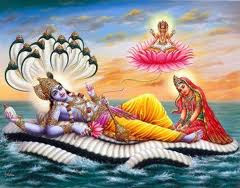 Observing the Ekadashi Vrat on this day would fetch immense virtue. 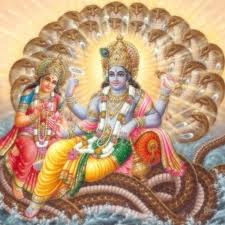 Observing the Ekadashi Vrat on Aja Ekadashi would cleanse all the sins that were performed previously and would bring happiness and prosperity. The legend behind the observance of Annada Ekadashi can be taken back to the famous king Harischandra. He was known for his truthfulness and honesty. One day, Sage Vashista and Sage Vishwamitra betted on the truthfulness of the king. While sage Vashista was in favor of the king, sage Vishwamitra objected that the king also lies. As a result, king Harischandra had to give up his kingdom and leave for Kashi. Though he became an undertaker in Kashi, he never lied. He always stood by his word and followed a proper code of conduct. One fine day, the king happened to meet the great sage Gautama. The king recounted his entire sad story to the sage. 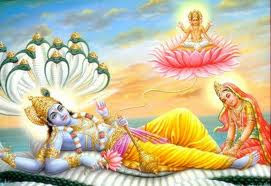 Thereafter, the sage suggested the king to observe the Annada Ekadashi since it had the power to wash away all the sins. Agreed, the king observed the fast and continued with his firm belief in honesty and truthfulness. Hence, as expected, sage Vishwamitra accepted his defeat and returned the kingdom to the king. Moreover, the king was even able to get back his wife and his dead son became alive. Eventually, the king ruled his kingdom happily for many years and finally, attained Moksha (salvation) and reached the Vaikunta. 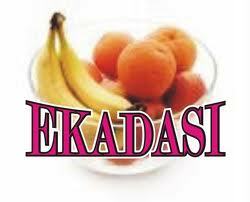 There are no specific rules for observing the fast on Annada Ekadashi. All general rules for the Ekadashi are followed on this day as well. Rice, grains and beans are avoided.